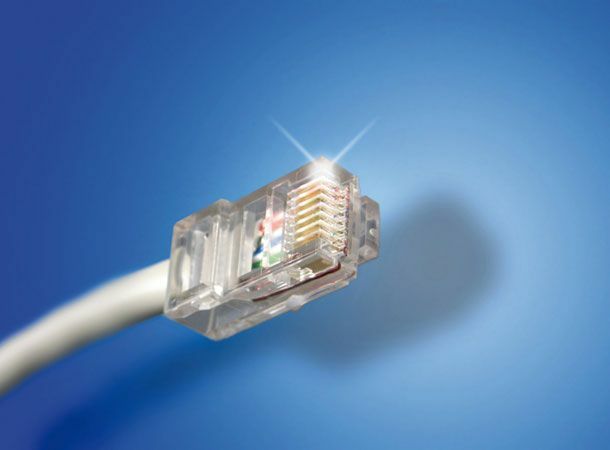 Broadband speeds come back under scrutiny with a study conducted by O2. With 90% of broadband users unsure of what speeds they're getting, O2 released a study showing that over £700 million every year is spent by UK broadband users on packages they do not need. According to a study published by O2, UK broadband users are wasting money on broadband by buying packages based on speeds as opposed to their usage needs. The study was conducted over 2,000 consumers, and showed that while UK broadband users pay for packages advertising 20Mbps speeds, the majority require an 8Mbps package for their needs. Taking this into account, over £58 million is being wasted per month on unused packages. 77% people on the study said they used their broadband for emailing, 74% for general internet browsing, 51% for online banking and 35% for social networking. All these activities require low bandwidth, which a lower internet package can provide. According to the study, 18% stream multimedia content, which does require the higher bandwidth and conquently more expensive packages. According to The Office of National Statistics, the number of homes with broadband accounts within the UK is 19.2 million (as at end Q2 2010). With broadband ads being banned and all this attention on the state of the internet in UK, perhaps broadband users will be more informed as to what they need and what they're getting.